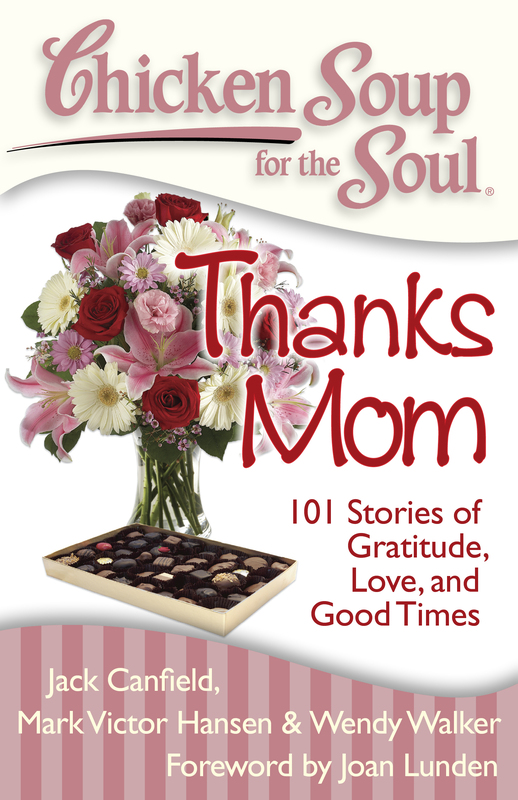 Chicken Soup for the Soul: Thanks Mom will touch the heart of any mother with its stories of gratitude, joy, love, and learning from children of all ages. A mother's job is never done, but in Chicken Soup for the Soul: Thanks Mom, she gets the praise she deserves. Children of all ages share their words of thanks in these touching, heartfelt stories. CSS Thanks Mom will bring any mother joy, inspiration, and humor and show her that the kids were paying attention after all.